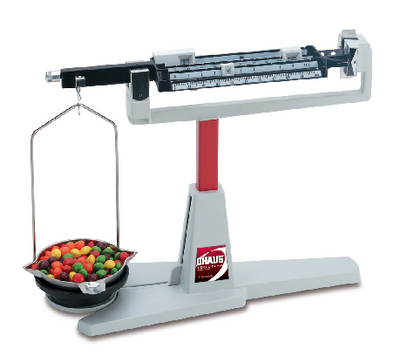 These balances have a self-storing specific gravity platform. They also include a security feature that locks down balances with a security device, available separately. The sensitivity, front beam, second beam, third beam, and rear beam measurements are as follows–0.01 g, 1 g x 0.01 g, 10 g x 1 g, 100 g x 10 g, and 200 g x 100 g.